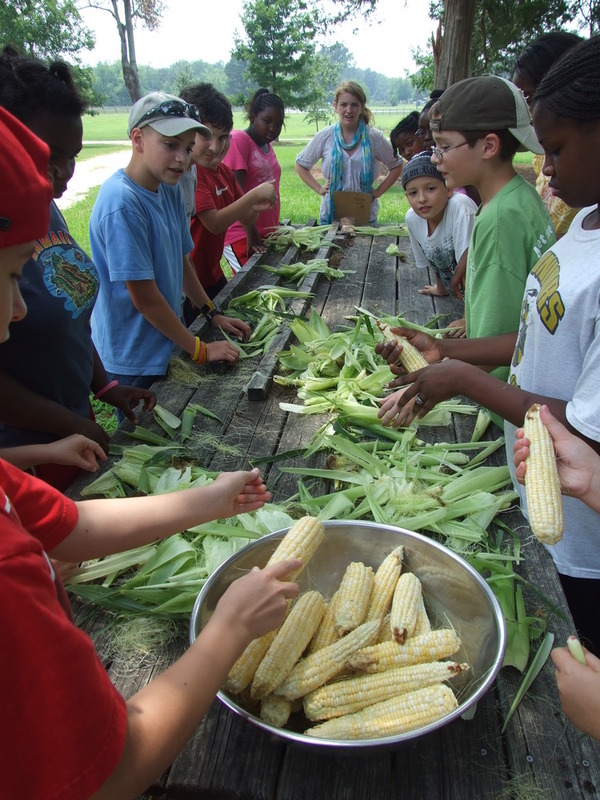 The garden at Hickory Hill, a historic site in Georgia, grew out of a desire to share the site's agricultural history with kids who visited the site on field trips and came for summer camps. We soon realized that children did not know where their food came from or how it grew. The garden was established in 2008 and has been going strong every summer since then, getting larger and larger and larger in scope and square footage! 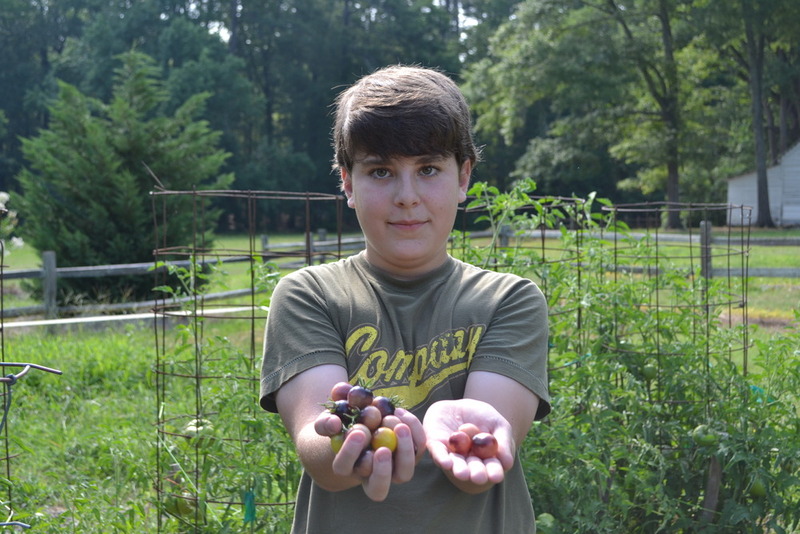 Our vision for the garden states that: 1) the plants must be heirloom varieties available prior to 1930; 2) the gardens must be as organic as possible; 3) the children take home the fruits and vegetables of their labors to share with their families. The garden serves as the basis for summer camps every year. It's always amazing to watch children who have never seen a vegetable growing investigate a bee pollinating a squash blossom, pull onions, and dig potatoes for the first time. The kids will pick about a half-bushel of cucumbers in the first two days of camp, then we teach the kids how to make refrigerator pickles. They all go home with a pint jar. 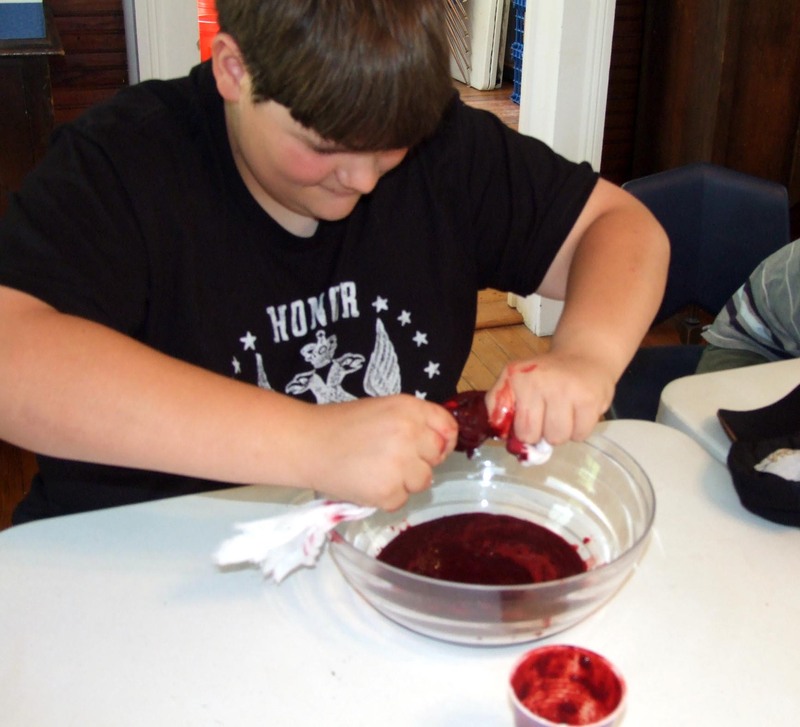 Every year a camper or two are astounded to learn that pickles come from cucumbers, that potatoes and peanuts grow under the soil, and that you can't taste zucchini in chocolate cake! So, what does this have to do with anything? Well, the site was the home of a populist Senator at the turn of the 20th century. His entire political life was devoted to issues that impacted farmers and children. Thomas Watson, while terribly politically incorrect by 21st-century standards, had a deep-seated sense of the agrarian tradition of the American South. He fought against the jute bagging trust for cotton farmers, he helped institute Rural Free Delivery, and he employed many tenant farmers at his house who were down on their luck. Additionally, he fought for child labor laws, to get children out of the cotton mills and into schools. 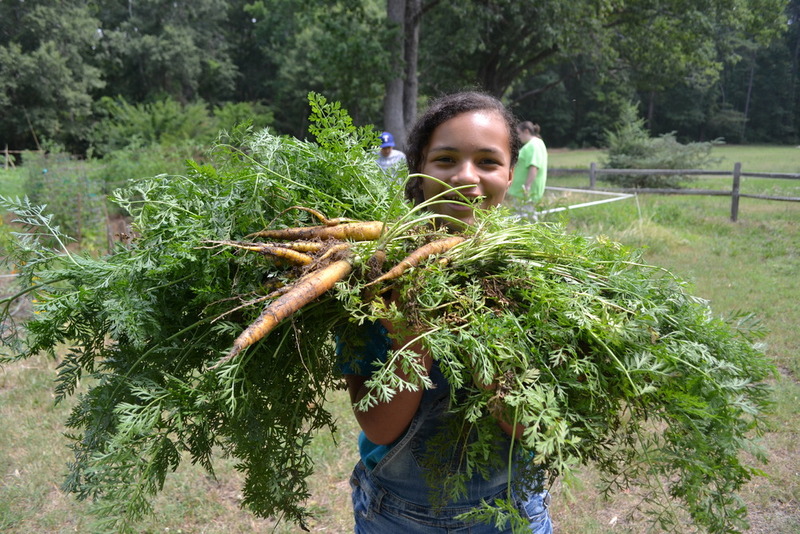 These are the traditions that we endeavor to carry on by teaching children how their ancestors grew vegetables, raised chickens, and canned or dried food for storage through the winter, and why this matters in the modern world. Are we making an impact on the lives of children in east-central Georgia? We like to think so. Many of the children come back summer after summer looking forward to the garden experience, or to putting on a beekeeper's suit and peeking into the hive for a taste of fresh honey. 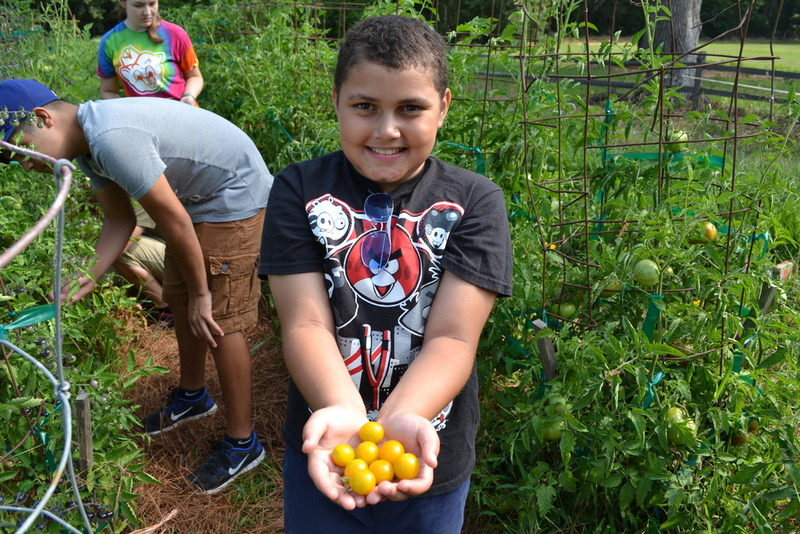 Their parents, grandparents, and foster parents tell us how much the family enjoyed trying yellow tomatoes and purple beans. We hope that through these efforts we are encouraging families to investigate small space and container gardening in their own lives.